It's Here!!! 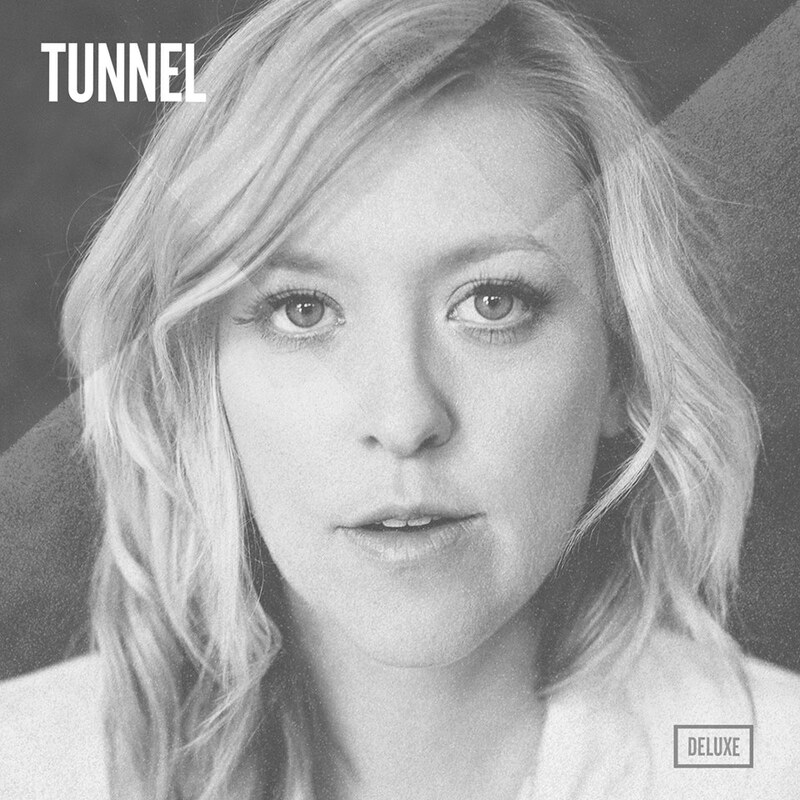 Tunnel deluxe (aka Tunnel-with-bells-and-lots-of-new-whistles) is here. Get your remix versions of "Back Burner" and "Sabotage" plus three new songs and a special edition digital download on iTunes, Amazon & more. $6.99 on iTunes. $5.99 on Amazon.